From the nature point of view its arrival indicates the end of MONSOON and ushers in the season of AUTUMN. We all of us wait eagerly for this period as this brings the end of humid weather and feel of some chillness in the air in the morning hours. Morning walkers are found of such a lovely and pleasant weather. 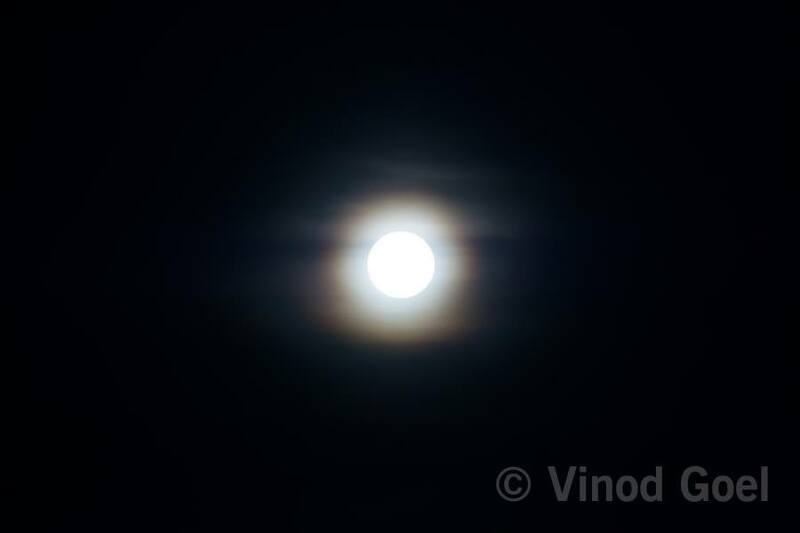 The Moon is the central figure of all the festivities surrounding Sharad Purnima. Of all the Purnimas of Hindu calendar Sharad Purnima is the most popular of all as it has immense spiritual and religious significance . It is said that Moon posses 16 Kalas (Qualities or traits ).You may be recall that Lord Krishna was the only one who possesed all the 16 qualities and he was complete in all sense . Sharad Purnima is an important Hindu Festival. It is also known as Kajagri Purnima as it is believed that Goddess Lakshmi moves around in the sky asking KO JAAGARTI, searching for people who are vigilant and awake .and she gives wealth to who are awake. It is also believed that Goddess Lakshmi was born on this day. In eastern states namely Bengal and Orissa people worship Goddess Lakshmi. It is a custom to stay awake for the whole night to receive the blessings of the Goddess. It is also believed that on this night Lord Krishna invited his devotees to play the Rasleela with him. It is therefore celebrated with utmost enthusiasm and fervor in the northern regions of the country especially in Vrindavan , Mathura of Uttar Pradesh and Nathdwara (near Udaipur ) of Rajasthan. It is also believed that on this day MOON showers elixir (AMRIT )on Earth through the beams. According to Aryuveda the moon rays on this night has curative properties . Hence Kheer ( sweet dish prepared with milk and rice and dry fruits ) is prepared and left in moonlight of Sharad Purnima and is consumed in the morning. 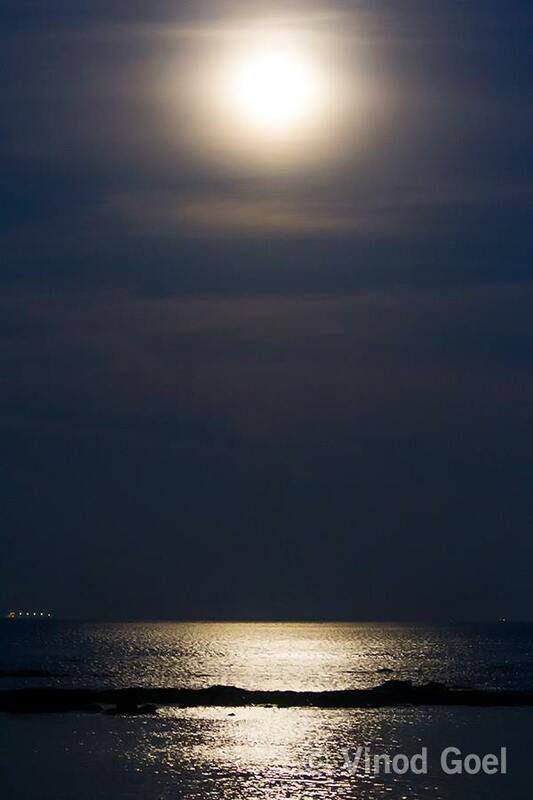 People are also advised to remain in open to have moonlit bath as long as they can do so . I remember during our childhood days we used to go to attend SHAKHA organized in the outskirts of my town at Palwal in the night of Sharad Purnima. We made it a point to attend the same at late night as they used to have some activities such as KHO KHO ,KABADDI in the moon lit night. In the very late hours we used to get KHEER full of different kinds of dry fruit in the KULLAD(bowl ) of soil. We really relished the same. Those memories of childhood are still fresh in the mind. 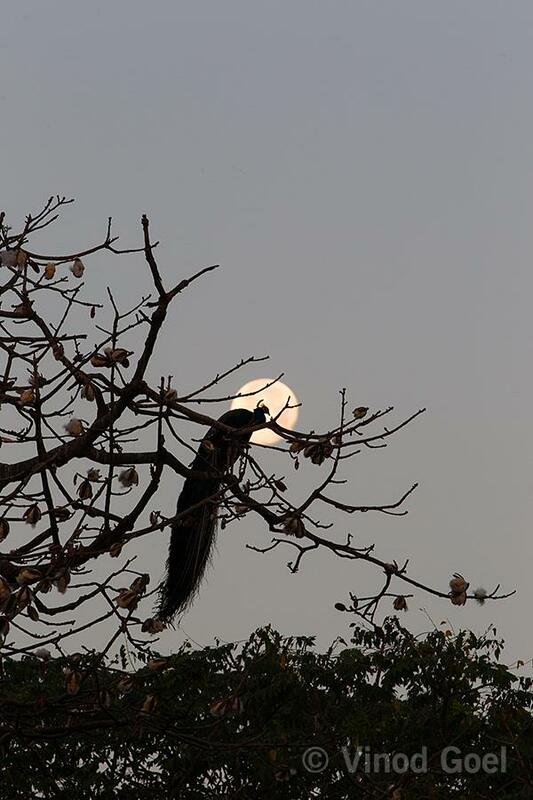 Get ready with this background information to receive the Goddess of Wealth this night with a BIG bowl of KHEER to be placed in the open on the terrace (well protected from the CAT and other fauna ).Do not miss to consume in the morning. I am sure you would love to share with your friends.